The M26A is now End of Life. May we recommend the Mx-M26B-6D as replacement. 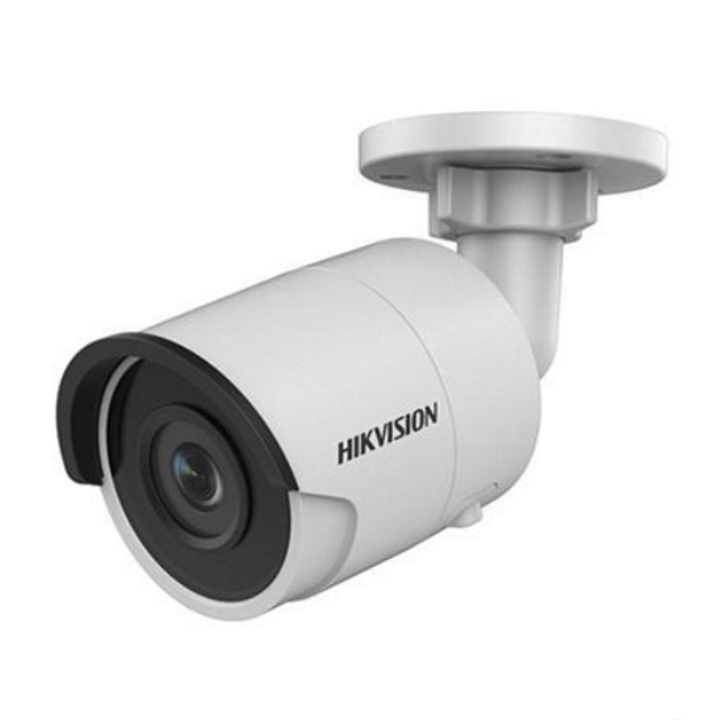 The Mx-M26A-6D is a high quality day camera featuring 6MP Moonlight technology and a wide range of lens choices.